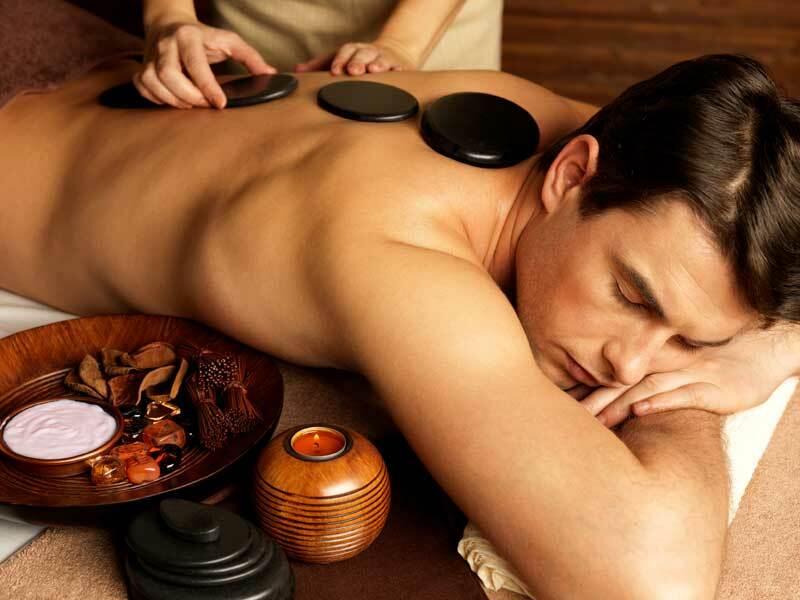 Unique massage with volcanic stones that are heated and placed at the body’s Chakra points. 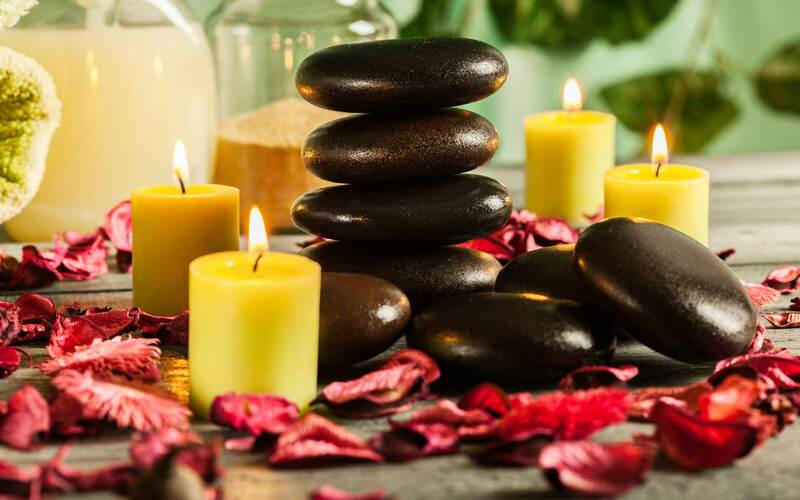 The power of the stones is combined with an ayurvedic massage, which relaxes the body and eliminates stress. It is applied to the human body’s energy stations along the back and hot-cold rotation improves blood circulation, increases metabolism, detoxifies the lymph and therefore rejuvenates the immune system. Also observed immediate relief from chronic musculoskeletal aches and joint pains.